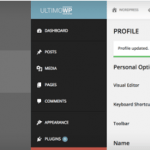 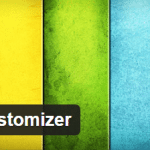 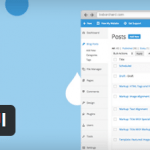 We all have loved the Live Customizer feature of WordPress and wish we have more powers added to that tool. 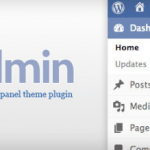 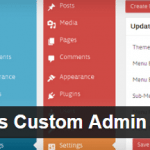 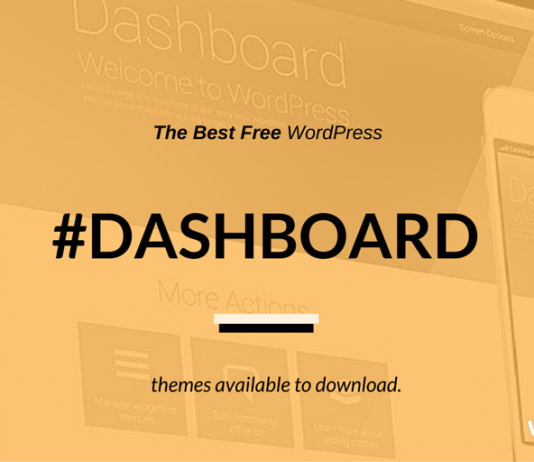 If you wish to have a plugin that can allow you to change the scheme of Dashboard and that too via a tool similar to Live Customizer, then check out this particular plugin. 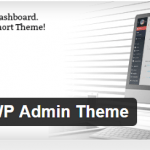 It comes with five built-in themes, and even allows customizing each of those. 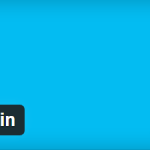 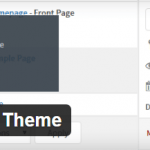 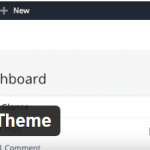 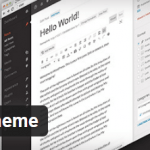 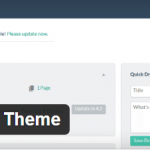 Users are even allowed to delete those existing themes and keep the plugin on the lighter side.